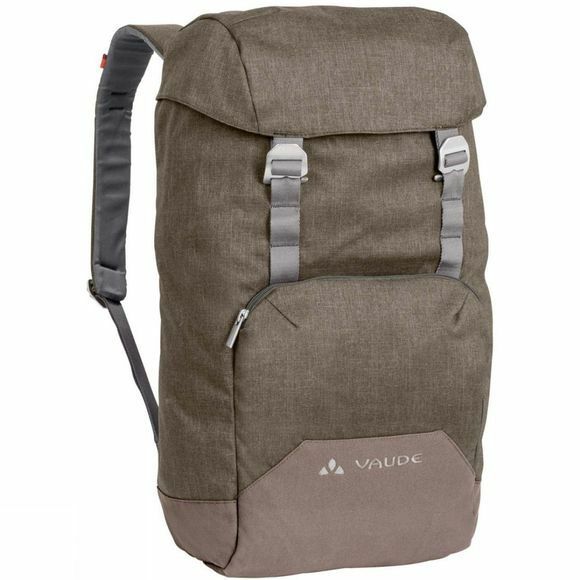 The Consort II Rucksack from Vaude is an attractive companion: inspired by the very first Vaudepacks, the Consort unites time-honored backpack charm with state-of-the-art materials. 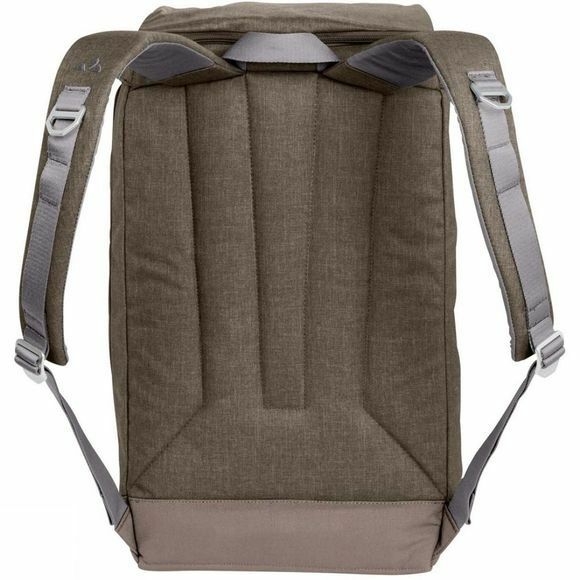 A durable, long-lasting companion with large pockets and a full 27 l carrying capacity that offers enough space for larger urban endeavors. To guarantee fast access, the laptop (15.6") compartment is not only accessible from the top, it can also be opened via a side zip at the back. Modern know-how in a simple package.